Valley View Offers all of it and more! 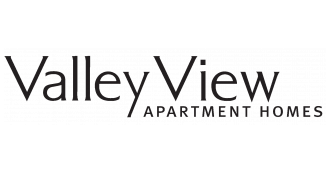 Valley View Apartments is nestled in Fitchburg, Wisconsin and is just minutes from downtown Madison. Whether you are travelling by car, bike, or bus, Valley View is just minutes from the University of Wisconsin, as well as restaurants, shops, and grocery stores. Meanwhile, park and recreation areas border our pet-friendly community, offering the serenity you need to balance your busy lifestyle.